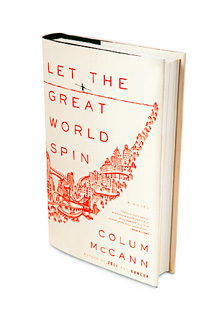 You can get Colum McCann’s Let The Great World Spin for free (as a download) through tomorrow (Wed Aug 5th) thanks to Oprah! Previous post: Win $10,000 in a College Dreams Sweepstakes! Next post: Penny Sharpies at Office Max!